The new facility is better equipped for offenders with disabilities. 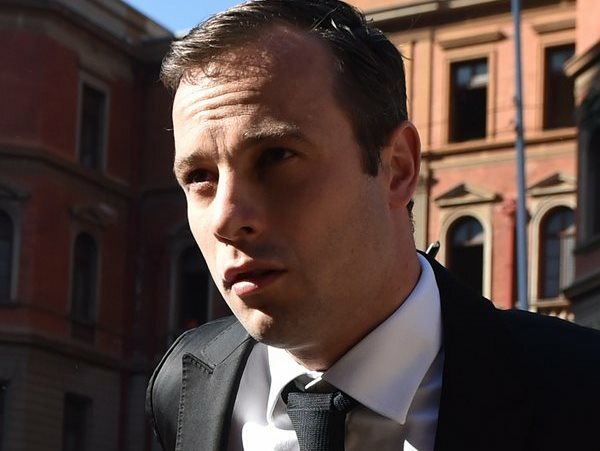 His family only found out this weekend that Oscar Pistorius had been transferred to a new prison, says Johan van Wyk, the Pistorius spokesperson. The family had not requested the transfer, he added. The department of correctional services confirmed the transfer to YOU. There is a bath in his new cell at the Atteridgeville Correctional Facility, which falls under the Kgosi Mampuru II area in Pretoria. “Mr Pistorius’ transfer was purely due to his application which was lawfully and procedurally considered and approved after careful consideration,” explained Singabakho Nxumalo, spokesperson for the department of correctional services to YOU. The sprinter is serving a six-year prison for the murder of his girlfriend, Reeva Steenkamp, on Valentine’s Day in 2013. “I hope the new place is better and that there are facilities available to keep him busy,” his uncle Arnold Pistorius told the Sunday Times. He was difficult to get hold of because at the time he was away on a hunting expedition. “He was locked away up for 18 hours [in Kgosi Mampuru II] and I don’t think that was nice for him. He needs to be able to keep busy by working in the fields perhaps,” Arnold said according to the Sunday newspaper. “The Department is not aware of offenders being locked up for up to 18 hours a day in Kgosi Mampuru II,” is Singabatho’s response to Arnold’s claim. Offenders need to be sentenced for six years or less in order to be eligible for a transfer for the Atteridgeville facility. It is a lot more focused on rehabilitation than the facility in which Oscar was previously held. It’s also more comfortable for prisoners with physical disabilities, like Oscar. “The facility where he is housed is not important, but his day to day goal is to make the best of the time of his incarceration,” says Johan. In the meantime the court in Bloemfontein has not yet set a date for the state’s appeal case against Oscar’s six year sentence.